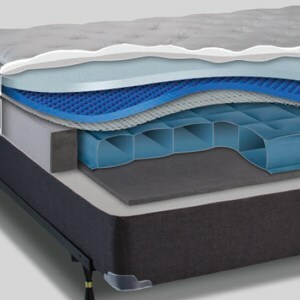 Ultimate Number Bed: Air Adjustable Mattresses. Our made in the USA air support mattresses measure firmness using the medical-standard millimeters mercury scale (mm/Hg). Offering 45 levels of measurable comfort for each side of the mattress, you can adjust for exactly your preference. Ultimate Number Beds are constructed by experts dedicated to perfect sleep utilizing measurable performance, modern materials, air support, and memory foam comfort layers working in concert to bring you the best sleep. Every component is easily replaceable for the life of the mattress. 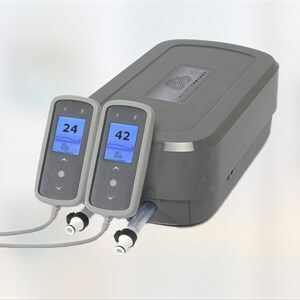 Utilizes medical standard pressure scale to measure firmness with 45 comfort setting per side. Select models feature bluetooth enabled control system with memory settings. Construction includes modern materials providing breathable, adjustable support and comfort. 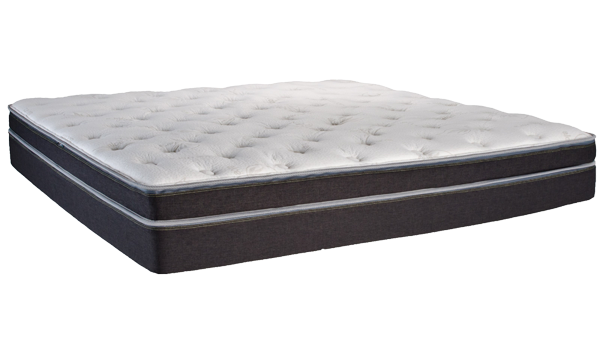 Ultimate Number Beds feature new age fabrics, materials and construction to offer each side 45-levels of comfort, the perfect sleeping temperature and noticeable pressure relief. Q6 and Q8 add bluetooth and memory functions. 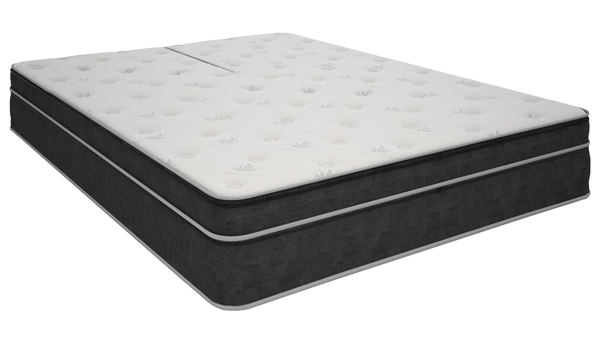 The Q4 offers consumers the supreme comfort and customization of an adjustable firmness bed at an affordable price. 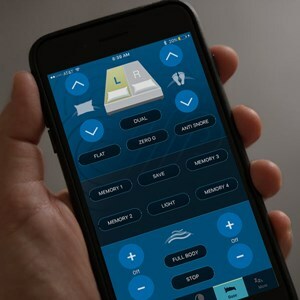 Our completely customizable two-sided-system allows for both sides of your mattress to be adjusted through touch screen controllers. 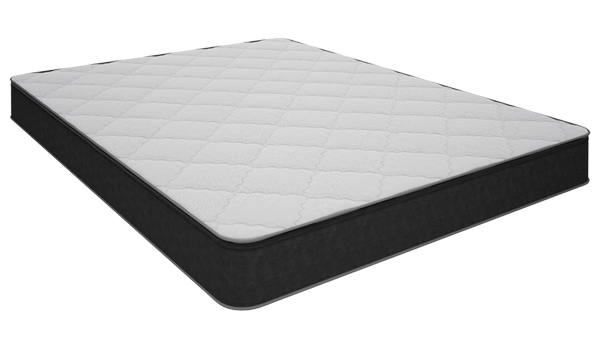 The plush top series comes standard with a breathable diamond white damask quilted cover that is removable for cleaning, and will provide lasting comfort and support. 45 Comfort Settings Per Side. Covered with a smooth, removeable quilted cover. 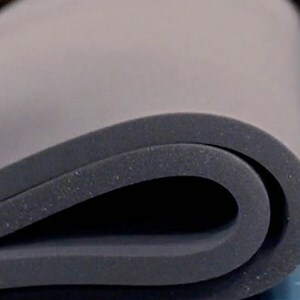 Advanced memory foam materials offers comfort and breathability. 24-Gauge, anti-microbial air chambers for a durable, lasting mattress. Made in the USA. Modular with replaceable components for long term use. The Q7 includes our cooling smooth-top cover, and a layer of gel infused visco elastic foam above the 2" layer of convoluted foam. It includes support foam under the air chambers for an added plush feel. Covers are completely removable, and professionally launderable to ensure years of clean, comfortable sleep. Bluetooth enabled control system for Apple or Android smartphones. Duvet-style reversible cotton pillow top. The Q8 features our advanced top cover, with a winter side, designed to sleep warmer for chilly winter months, and a summer side with smart fabric that keeps you cooler. Beyond this, the Q8 includes a layer of gel-infused visco-elastic foam, a layer of evolution foam for increased comfort and contouring above the air chambers, as well as the support layer of foam below the chambers. Pillow-top covers are completely removable, and professionally launderable to ensure years of clean, comfortable sleep. Reversable duvet style pillow top with aloe vera and bamboo sides. Advanced memory foam and gel materials offers comfort and breathability.